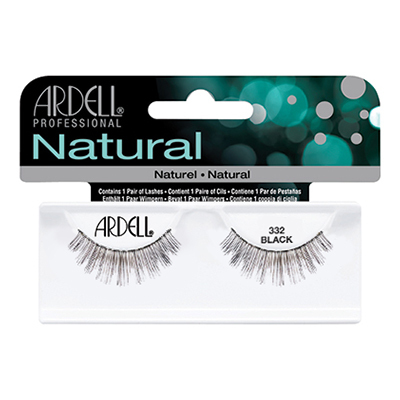 These lashes add subtle volume and weight while blending seamlessly with one’s own lashes. Perfect alternative to mascara! 332 Style. Black.